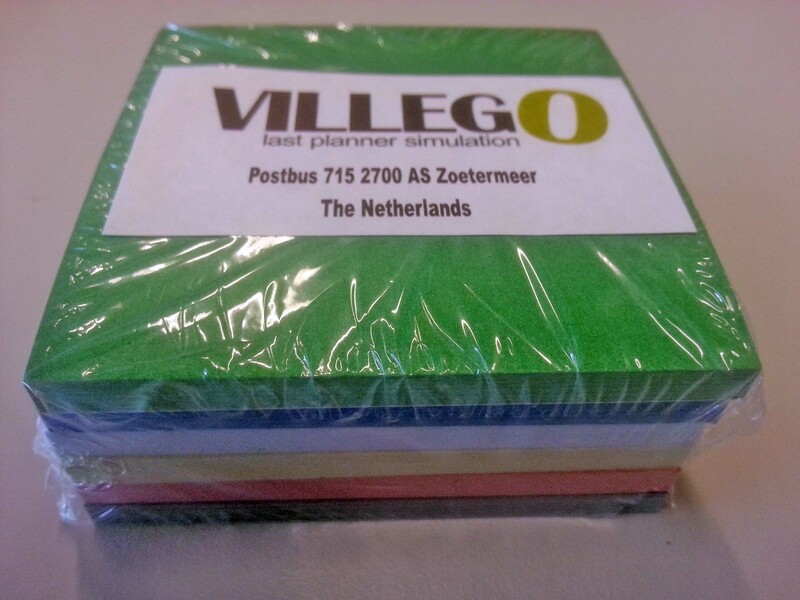 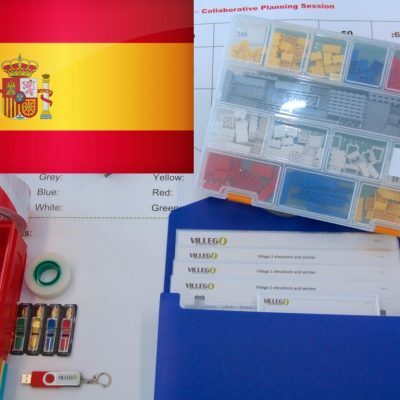 In every workshop of last Planner® System you will need the 6 colours sticky notes. 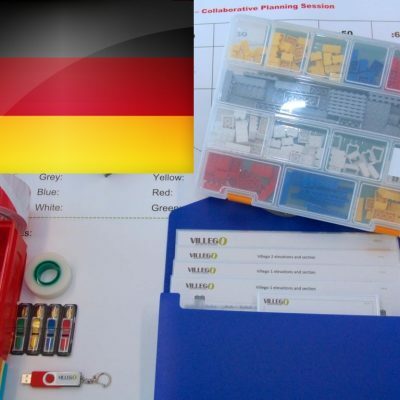 Here you can order extra sets. 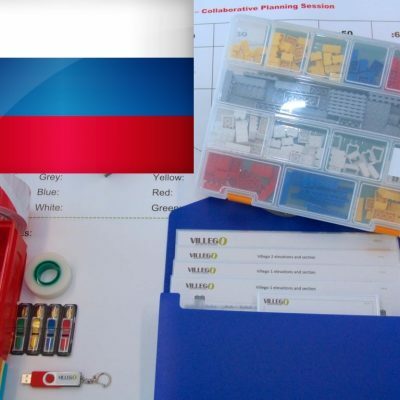 If you order this together with the Villego® kit there will be no extra shipment costs.